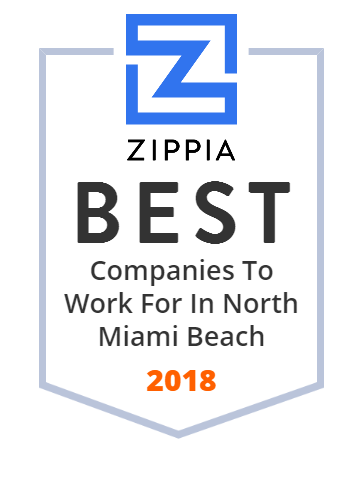 We hand-curated a list of the best companies to work for headquartered in and around North Miami Beach, FL using data on salaries, company financial health, and employee diversity. This is the evolving twitter feed for Bookigee's team of book experts. We're going to start tweeting out awesome recommendations based on great books you love. Net Element, Inc. TOT Group companies include Unified Payments, recognized by Inc.
Bryant Security, based in North Miami Beach, FL, is one of the South Florida's oldest and most diversified security and investigative agencies. Contact us!